Homepage > Attorney Bios > Samuel Kirschenbaum, Esq. 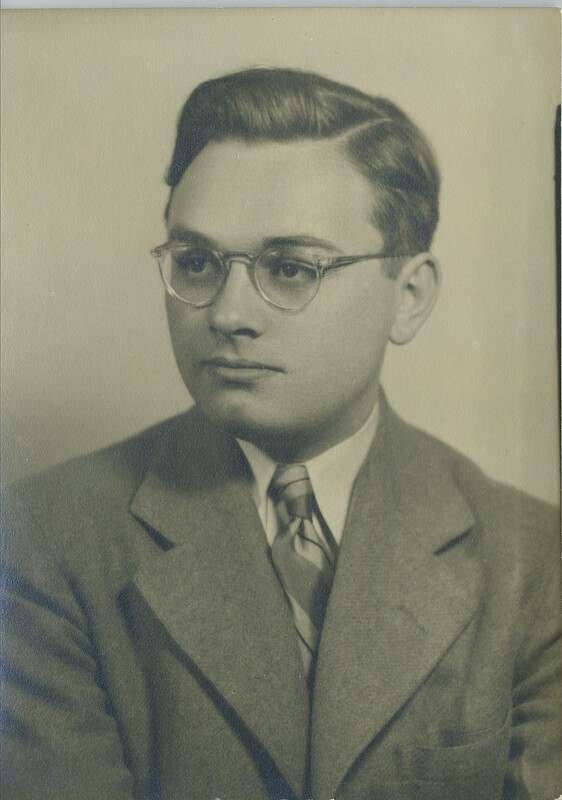 Samuel Israel Kirschenbaum, Esq. joined the firm in 1984 upon retiring as senior litigation partner at Dreyer and Traub, at which time Kenneth Kirschenbaum changed the firm name to Kirschenbaum & Kirschenbaum, P.C. Sam brought his exceptional title insurance litigation experience and renowned reputation and quickly established a real estate litigation practice at the firm, where he remained until 2002. Thereafter, Sam maintained his practice of law as an arbitrator for several more years, well into his 80s, until his official retirement.